Scott Siemer, the current owner, was born in New Jersey, raised in Connecticut, and moved to California in 1978. He worked in Construction and got his general building contractors’ license in 1984. He focused on new homes and additions and got involved in solar designs – including the first “double envelope” home in Santa Cruz County. successful and J. Martin retired to pursue personal interests on the late 80s. After spending years abroad in Asia he returned to the states wanting to start another company. 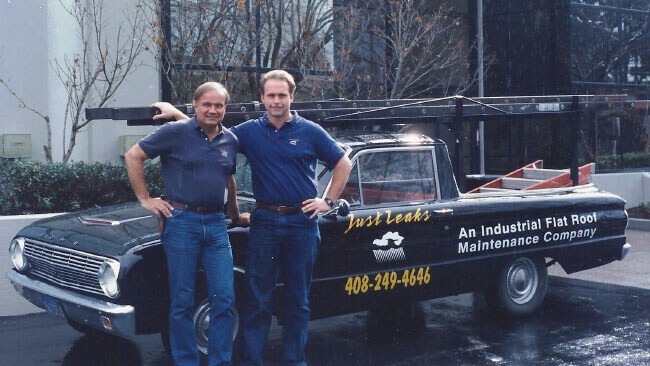 understanding of general construction and J. Martin’s extensive roofing knowledge and business savvy provided an excellent foundation for the new company. Scott then got the additional C39 roofing classification for his contracting license. Scott bought out J. Martin in 1995 and incorporated. Scott soon brought in his brother – Craig Siemer. Craig has extensive construction experience and took the position of production manager. Craig runs the crews and keeps our jobs on track. 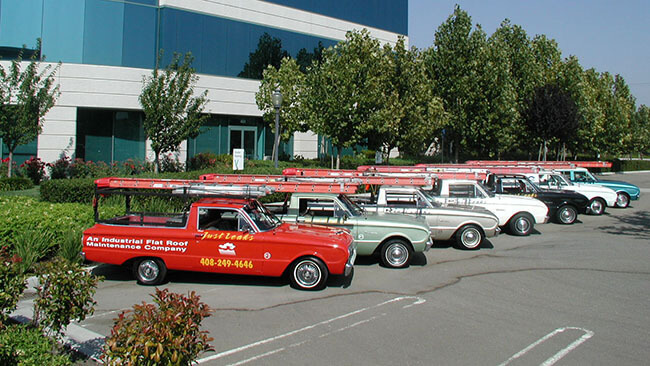 From Monterey to Livermore to San Francisco, we proudly provide commercial roofing services for industrial and commercial communities within the following counties: San Francisco, San Mateo, Santa Clara, Santa Cruz, Monterey, San Benito, Alameda.